May 2018 – Dowd Scheffel PLLC is pleased to announce its founding by Matthew J. Dowd and Robert J. Scheffel. The firm offers the highest quality legal services for all aspects of intellectual property and civil litigation. Mr. Dowd and Mr. Scheffel opened the practice based on a relationship forged while working together at a large AmLaw 100 firm. With over 35 years of combined legal experience, Mr. Dowd and Mr. Scheffel provide the sophisticated, quality legal representation offered at larger law firms but with the flexibility and efficiencies of a skilled boutique firm. Dowd Scheffel PLLC works with businesses and clients to protect and enforce their intellectual property assets. 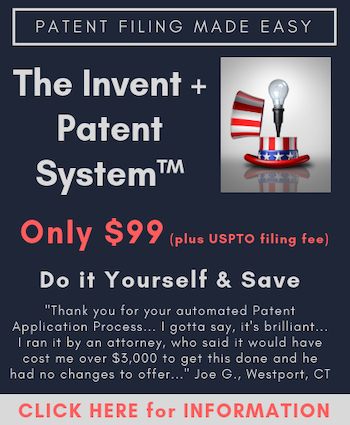 The services offered include IP litigation and counseling, trials before the Patent Trial and Appeal Board, appeals including before the Federal Circuit and Supreme Court, and general civil and administrative litigation. Matthew Dowd successfully founded his own firm Dowd PLLC after being a partner at Wiley Rein and Andrews Kurth. Mr. Dowd has focused on complex appellate and litigation matters, with an emphasis on intellectual property, government litigation, Fifth Amendment and other issues. He is a former clerk to Chief Judge Paul R. Michel (ret.) of the U.S. Court of Appeals of the Federal Circuit. He has argued over fifteen appeals in the appeals courts, including the Federal Circuit, and briefed dozens of others, including at the Supreme Court. Robert Scheffel has nearly 20 years of legal expertise, focusing on all aspects of intellectual property. Mr. Scheffel was previously a partner at Wiley Rein LLP and a clerk for the Honorable Arthur J. Gajarsa (ret.) at the Federal Circuit. He is a skilled litigator with extensive trial and appellate experience in patent litigation. He also focuses a large portion of his practice on providing strategic counseling to clients in all aspects of intellectual property. If you would like more information, please contact Matthew Dowd or Robert Scheffel.